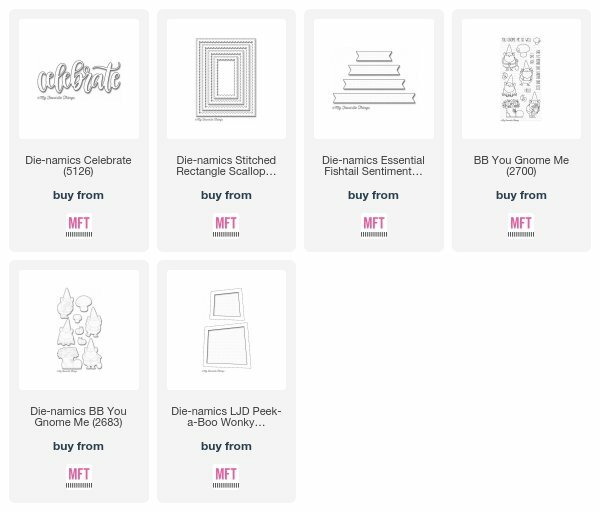 There's still time to participate in Color Challenge 84! Remember, you don't have to have the EXACT colors to play - just use colors inspired by the ones you see below. This challenge features Lemon Chiffon, Cornflower, Orange Fizz, and Nightshift Blue. 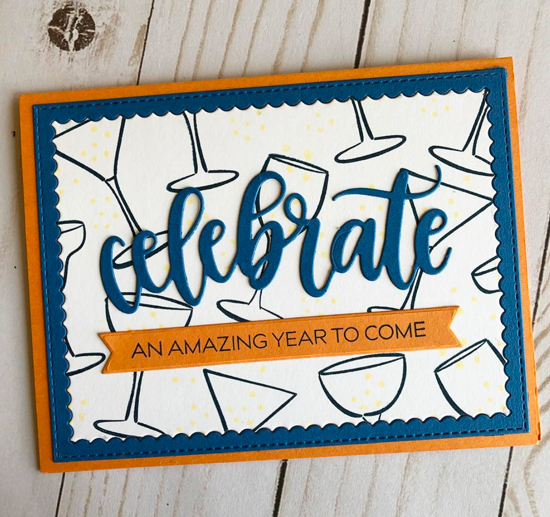 Dana used the color palette to create a card perfect for celebrating the new year. She added yellow dot detail to her background and used the bold blues and oranges for her card base and sentiment. 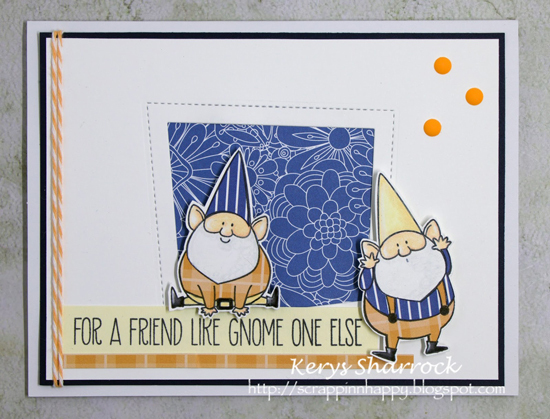 We love how Kerys incorporated all of the colors into her scene. The blues and oranges are a fantastic color combination for her gnomes and the little-added elements really add to the overall design. Be sure to give Color Challenge 84 a go yourself - there's still plenty of time to play along, and we always love to see all of the ways you're inspired by the challenge!